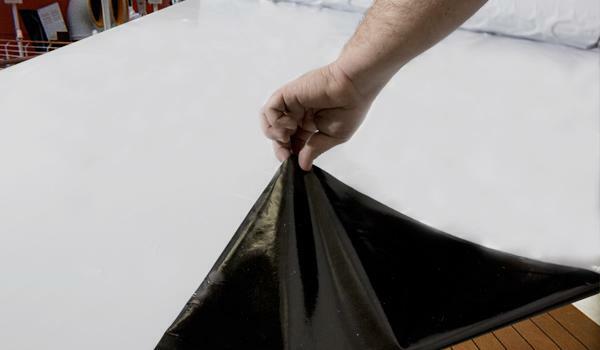 The Protective Sheet MARICOVER BICOLORE is a self-extingushing, adhesive sheet. 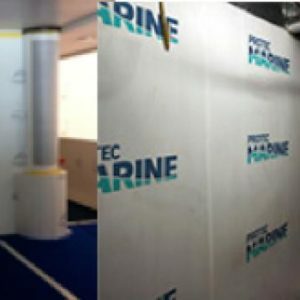 Come from MARICOVER F20 family. Easy to recognise thanks to his doble colour. 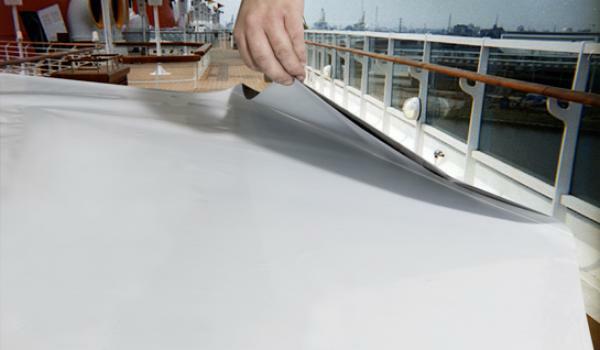 This film was realised for temporary protection of surfaces, particularly for external decks on the ship, as well as for covering furnishing accessories. 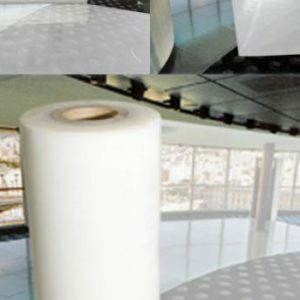 This product is self-extingushing, adhesive sheet based on acrylic polymers, certificated by RINA, MED RINA e LLOYD’S.